It's been quite some time since boxing's heavyweight division was as interesting as it is now. 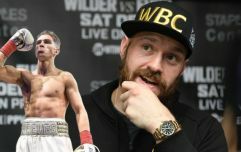 Fight fans continue to debate the order of Tyson Fury, Deontay Wilder and Anthony Joshua in the argument about the world's best heavyweight and little was decided last weekend when Fury and Wilder fought to a split draw in Los Angeles. 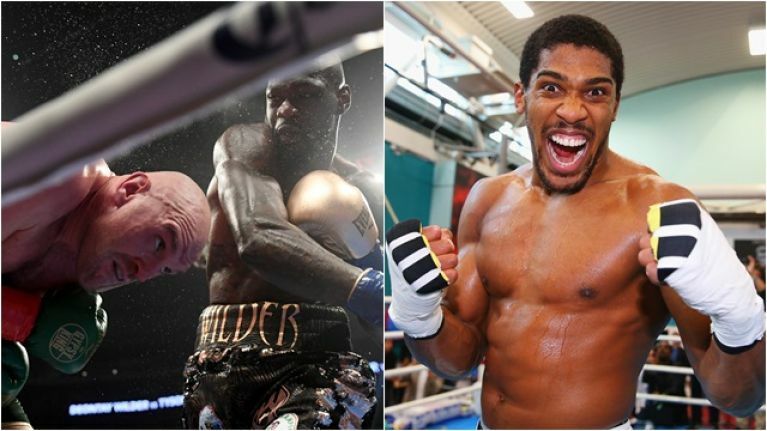 Joshua, meanwhile, holds the majority of the belts and has a date already booked for Wembley next April but with a rematch very likely for Fury and Wilder, it remains unknown when 'AJ' will get the chance to share the ring with either of his main two rivals. Despite the controversial nature of Saturday's draw, the general consensus that Fury deserved a win and the public demand for a rematch; Wilder's co-manager Shelly Finkel has breathed fresh life into the Joshua fight by admitting an interest in seeing a bout take place in 2019 which would decide the first undisputed heavyweight champion of the world since Lennox Lewis. Now that the dust has settled on Fury vs. Wilder, Joshua has decided to break his silence by branding the WBC champion a "fool" and congratulating Fury on his performance. 'The Gypsy King' mocked Joshua in the ring after being denied a victory for the first time in his professional career and continued his taunting in the post-fight press conference. "It’s no secret that Joshua did not want this fight," Fury said of the Wilder bout. "And he didn’t want it for a reason because Deontay Wilder is the fiercest puncher in boxing history, in heavyweight division history. "And I saw that tonight, and I felt it. "No wonder 'AJ' didn’t want any part of that right hand. He can’t move like me - he would have been nailed!"